Home Could Detroit get its first national park? Could Detroit get its first national park? State Sen. Stephanie Chang (D-Detroit) and Detroit City Council Member Raquel Castañeda-López want the city of Detroit to deed Historic Fort Wayne to the federal government. They’re asking for the landmark to be designated as a national park and their Change.org petition has gathered nearly 3,000 signatures in support of the plan. Detroit is one of the few major U.S. cities without a national park. Historic Fort Wayne is located on the foot of the Detroit River on the city’s west side. 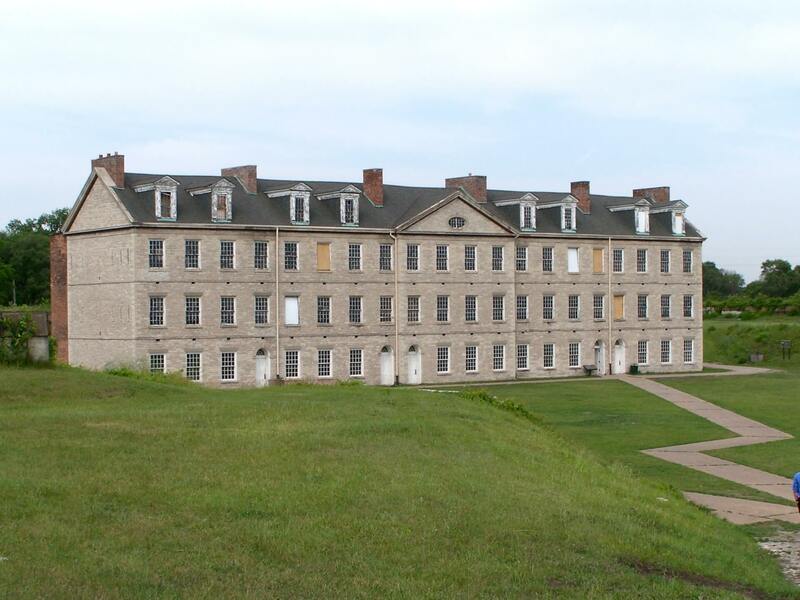 Constructed between 1842 and 1851, Historic Fort Wayne was used by American forces during the Civil War, the Spanish-American War, World War I and World War II. It was also the site where the first shots were fired during the War of 1812. The fort also used to house the Woodland Indian Museum honoring Native American burial grounds. It closed in 1991 due to lack of funding. “Fort Wayne holds so many memories for me and many Detroiters, and beyond its recreational value and riverfront access, its historical significance to our Native communities and country warrant national investment and protection,” Castañeda-López said.